With great sadness, the family of Bethany Boutell announces her passing on Feb. 23 after her battle with cancer. Beth was born in Flint, Mich., in 1956 and spent her childhood on our farm in Grand Blanc and on the water in Palm Beach, Fla. In these two places she acquired her life-long love of horses and fishing. Henry “Hank” D. Wruck, 85, of Bozeman passed away Sat. Feb. 10, 2018, followed by his wife Darlene F. Wruck, 78, Sun. Feb. 11, 2018. Over their 61 years of marriage, they created much laughter and countless memories. They will be greatly missed. CAMARILLO, Calif. -- Lifelong Camarillo, Calif. resident Tim Griffin was born on Aug. 6, 1957 and passed away suddenly on Feb. 12, 2018. Marjorie Anhalt passed away in Ennis, Montana on February 8 at the age of 92. A recent émigré from California, she had resided at Generations Assisted Living in Ennis since autumn. Frederick (Fred) W. Balkovetz, age 81, died at his home in Hoover, Ala., surrounded by his family. Fred was preceded in death by his parents George and Sally (Fullwood) Balkovetz, sister Virginia Maxine Balkovetz Schaub, daughter Virginia Marie Balkovetz and grandson Thomas Daniel Balkovetz. ENNIS -- Alfred J. Henry, Jr., age 80, of Ennis, passed away Feb. 13, 2018 at Ennis. Alfred was born Aug. 9, 1937, at Cleveland, Ohio to Alfred Sr. and Jean (McMillan) Henry. He moved to the Madison Valley in 1962, where he worked on ranches in the valley. He was preceded in death by his wife, Linda, and his daughter, Sarah. It is with our deepest sorrow to inform you, that after a brave and courageous fight with his battle with cancer, we lost our loved one, William J. Morton on Jan. 14, 2018. No words can describe the great grief we all feel from the void of such a dear, incredibly curious man with a passion to experience life to the fullest. 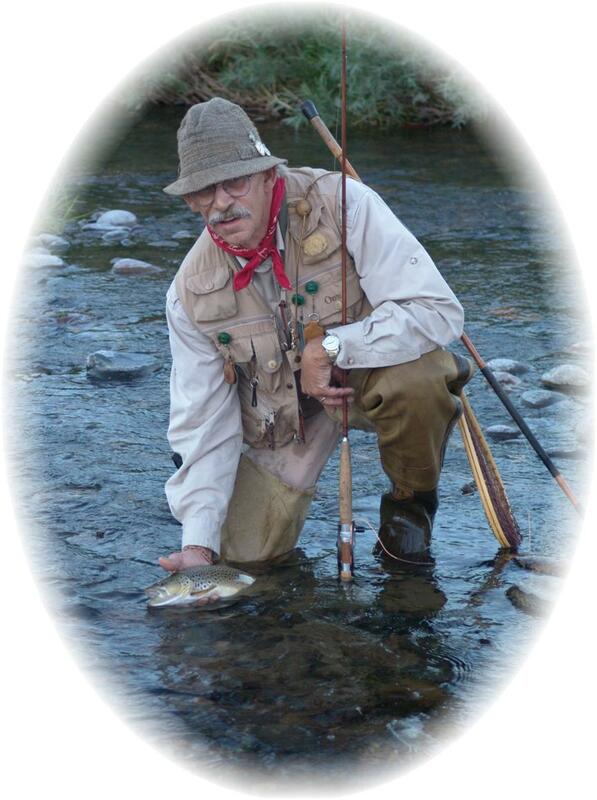 Herbert (Butch) Nottingham, of Ennis, passed away on Feb. 6, 2018. Butch was preceded in death by his wife, Sylvia Nottingham. Butch had a life long passion for electronics, and served six years in the U.S. Navy as an electronic tech. Butch made many friends through his TV and small appliance repair business. 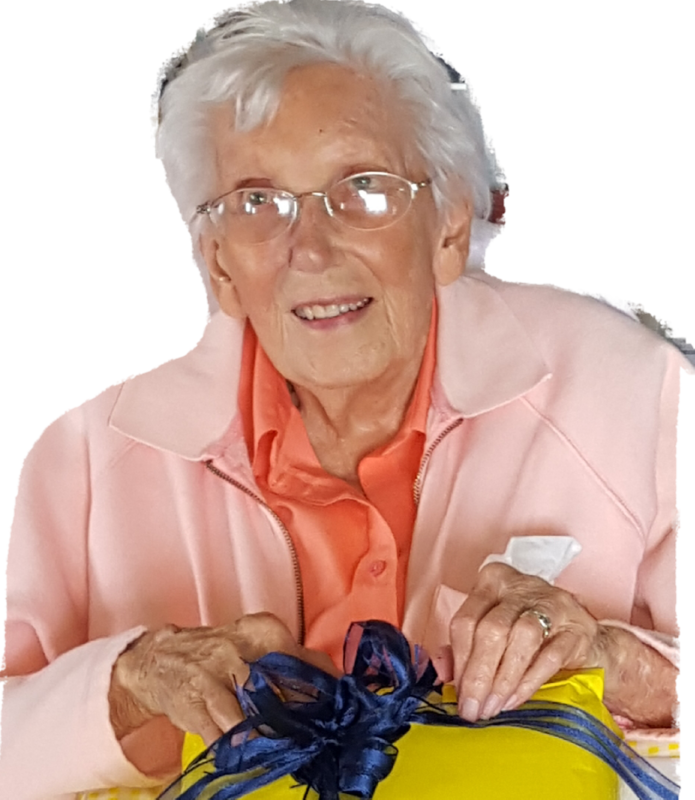 Violet Helen Gilbert Haigh, 90, passed into God’s hands in Ennis, Sun., Jan. 28,2018. Vi was born July 16, 1927 in Benton Harbor, Michigan. Harvey Eckert passed away in his sleep after a lengthy illness. Harvey was born in Great Bend, Kansas to Charles Davis Eckert and Sylvia Smalley Eckert. He grew up in Larned, Kansas.